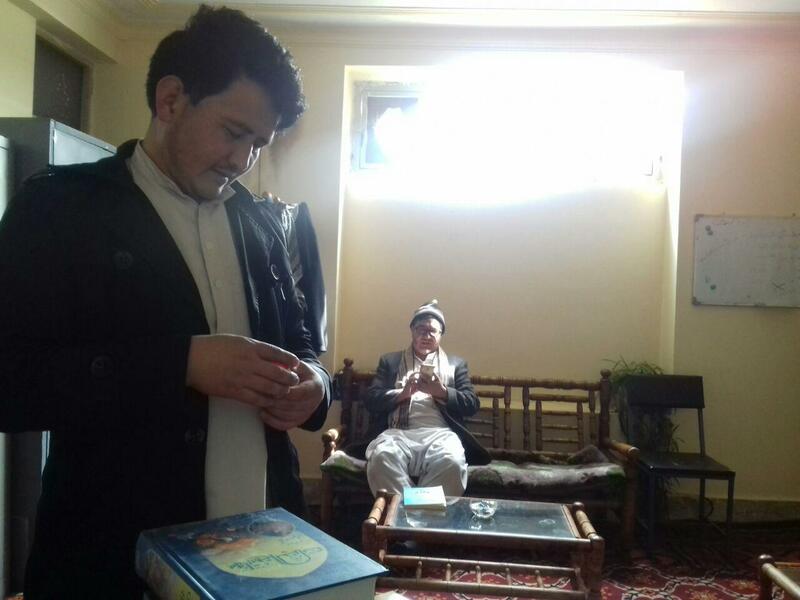 The Office of Grand Shia Jurist Ayatollah Shirazi in the Afghan Capital, Kabul held a reading contest about the Islamic rulings based on the views of Grand Ayatollah Shirazi in Qinaq village in Bamyan City. The reading contest was held for the youths, to test their knowledge of Islamic laws on the birthday of the Commander of the Faithful, Imam Ali (peace be upon him). 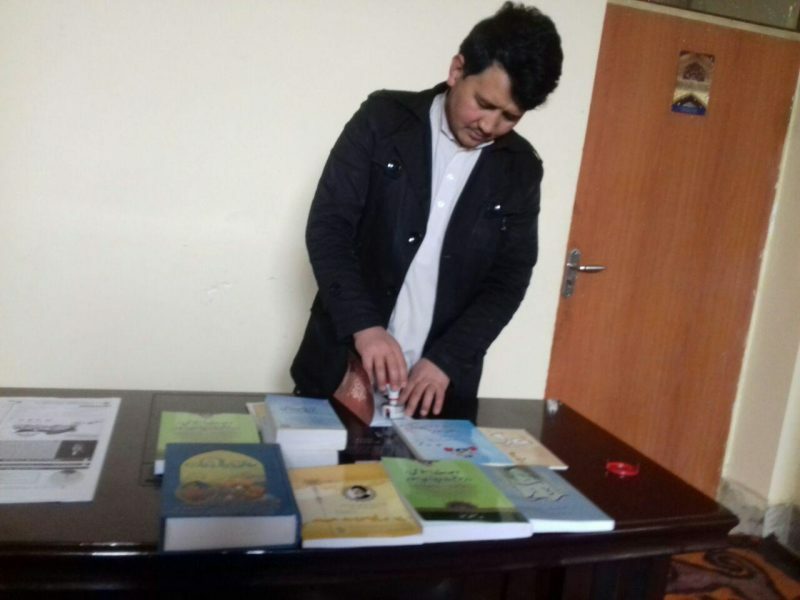 It is worth noting that many books were distributed among various organizations in Afghanistan by Imam Hadi Institute.